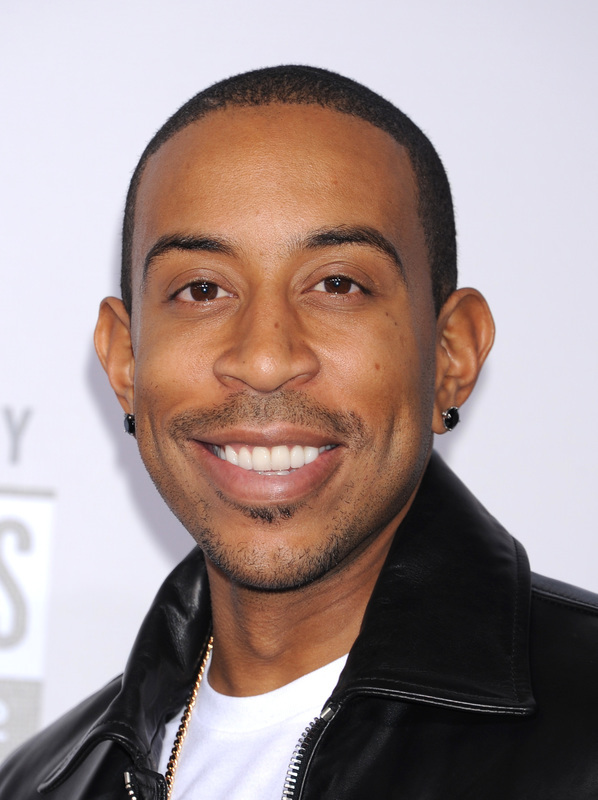 Christopher Brian Bridges (born September 11, 1977), better known by his stage name Ludacris, is an American rapper, entrepreneur and actor. Along with his manager, Chaka Zulu, Ludacris is the co-founder of Disturbing tha Peace, an imprint distributed by Def Jam Recordings. 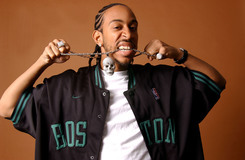 Ludacris has won a Screen Actors Guild, Critic's Choice, MTV, and three Grammy Awards during his career. 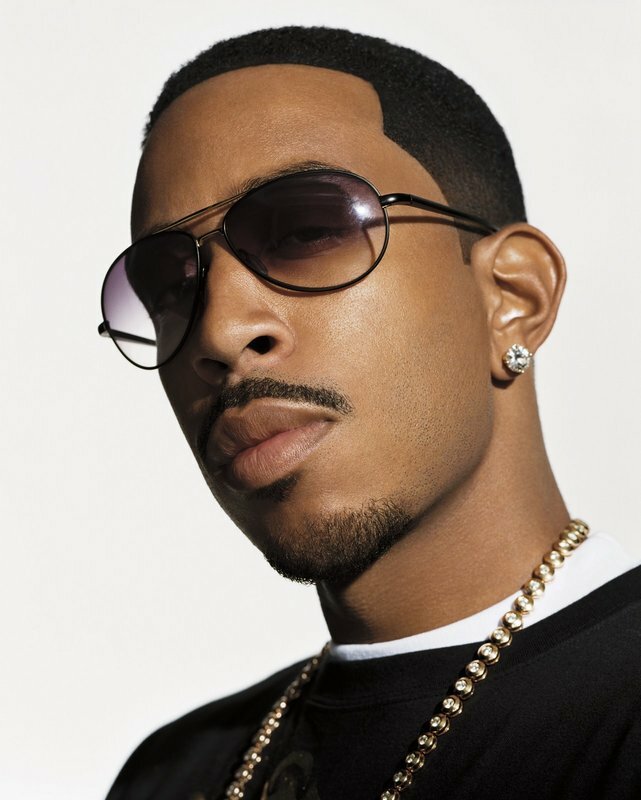 Along with fellow Atlanta based rappers Big Boi and Andre 3000 of OutKast, Ludacris was one of the first and most influential Dirty South artists to achieve mainstream success during the early 2000s. 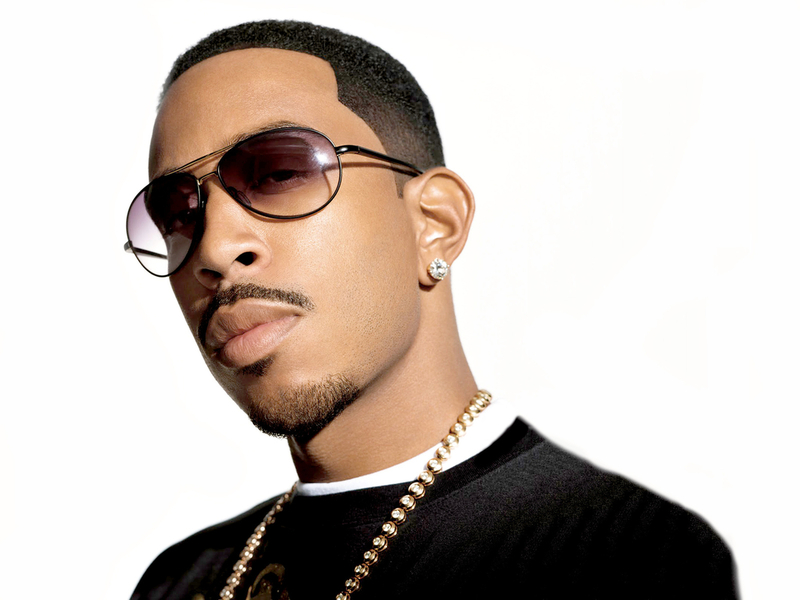 Born in Champaign, Illinois, Ludacris moved to Atlanta, Georgia at age nine, where he began rapping. After a brief stint as a disc jockey, he released his first album Incognegro in 1999 followed by Back for the First Time in 2000, which contained the singles "Southern Hospitality" and "What's Your Fantasy". 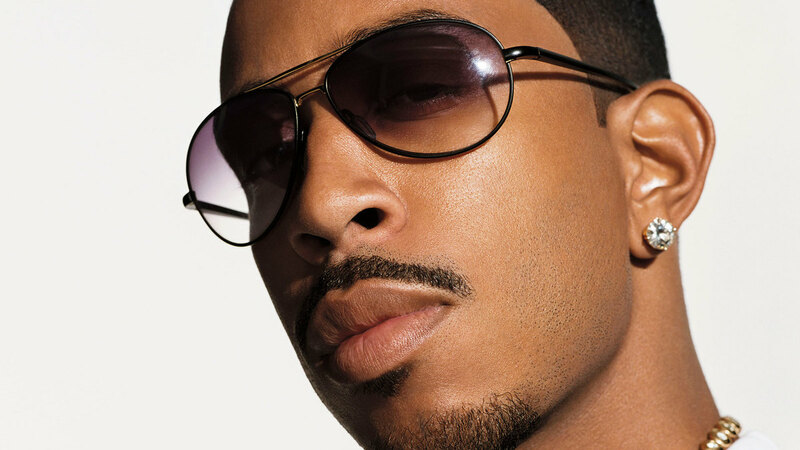 In 2001, he released Word of Mouf, followed by Chicken-n-Beer in 2003. 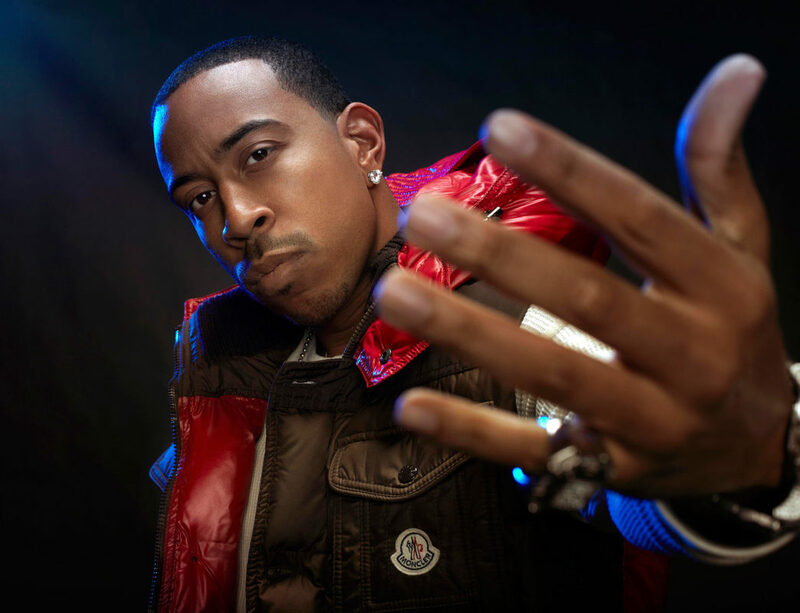 He took a more serious approach with his next three albums, The Red Light District (2004), Release Therapy (2006), and Theater of the Mind (2008). 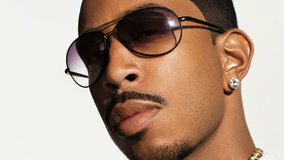 His latest record, Battle of the Sexes, was released in 2010. 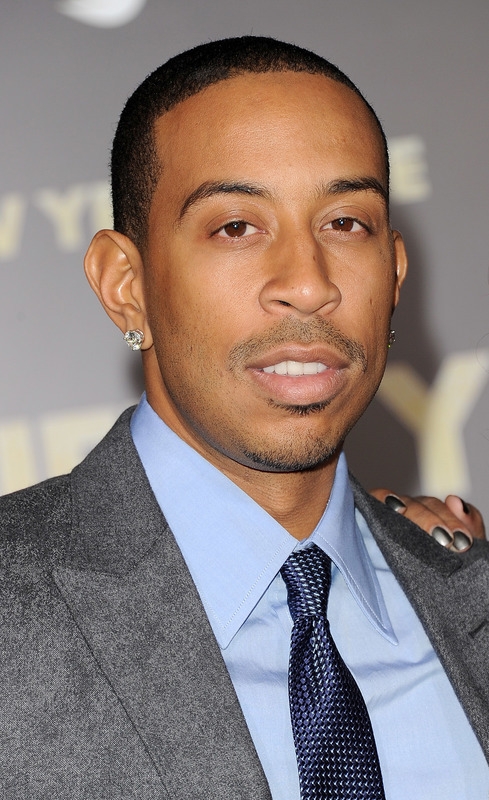 As an actor, he has appeared in films including Crash (2004), Gamer (2009), New Year's Eve (2011), The Fast and the Furious film series 2 Fast 2 Furious (2003), Fast Five (2011), Fast & Furious 6 (2013) and Fast & Furious 7 (2015).